Nella Cutlery has been serving the food industry since 1952. 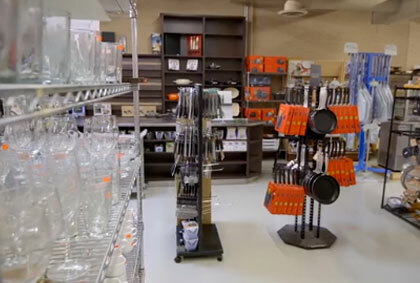 Nella imports, manufactures, and distributes a full line of food service equipment and supplies used in supermarkets, delicatessens, convenience stores, restaurants, casinos and more. With SAP Business One, Nella Group found the right solution that will not only work with them today, but work in the future.